This Nail Buffer is available with a useful cuticle trimmer. Curved design to cover many different nail configuration. 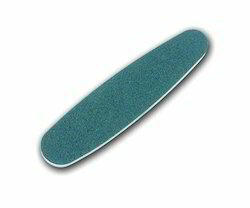 Comfortable grip & fully functional metal part. Level the uneven surface of the nail & gives a velvety finish & shine. 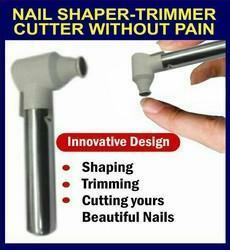 - This nail file will use when trimed your nail's shape or made a even nail's surface. - Because of named grit with a thickness of particle, so the low-number's side uneven , the high-number's side more even.